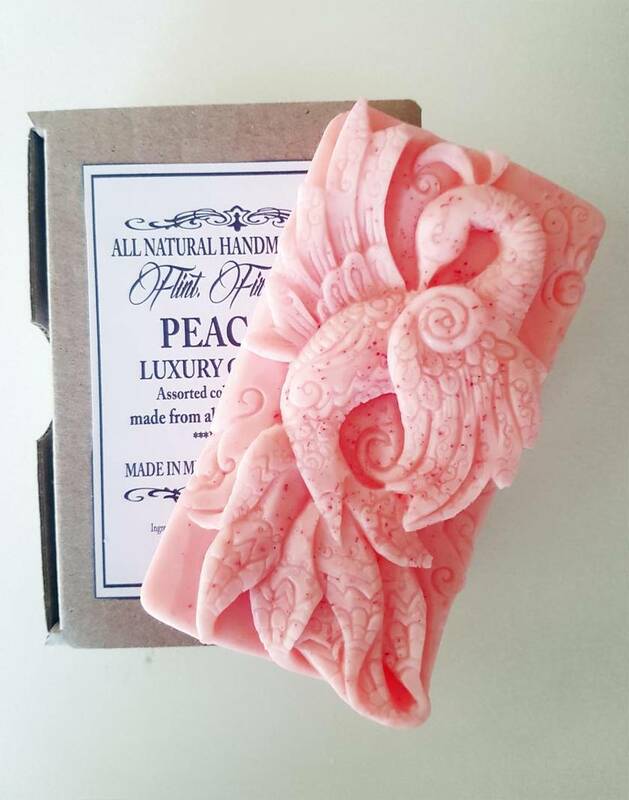 This stunning peacock is handmade made from 100% natural ingredients, with lush oils like jojoba, coconut and shea butter for silky smooth skin without the extra unwanted additives. Treat yourself to Pure Beauty & Luxury. 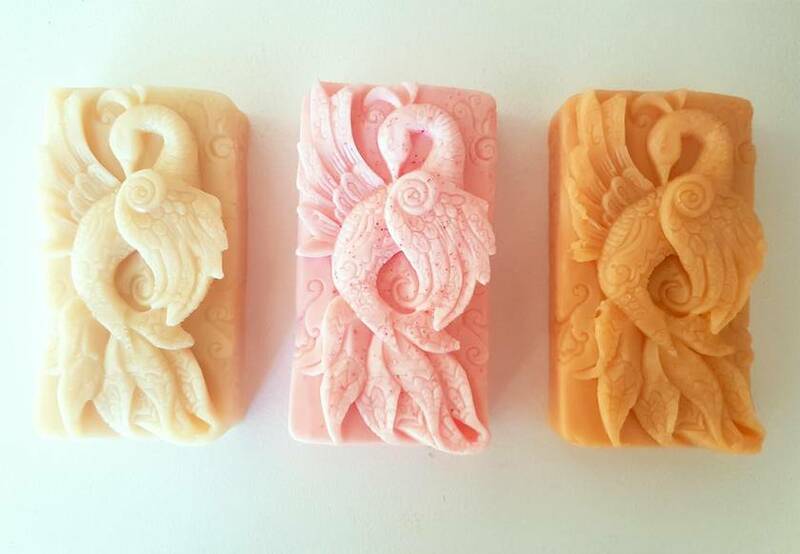 1x 110g Peacock soap (Assorted colour & scent, picked at random from our top-selling fragrances unless otherwise requested) packed in a lovely eco friendly cardboard box. Contact flintfireash to enquire about payment or shipping options.